A family memoir unlike any you have ever read. 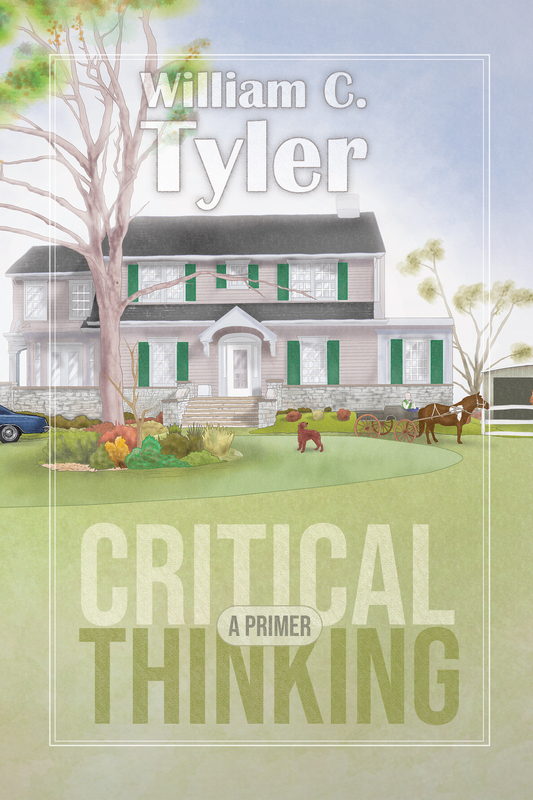 This book recounts the author's life journey toward critical thinking, how it began and grew exponentially over time. There is humor, happiness, adventure, tragedy and sadness, a family dealing with critical health issues and the scourge of polio, although there is much to be thankful for in the life of four brothers and their families growing up in Kentucky and then moving on to other parts of the country to share their life experiences with family and friends. 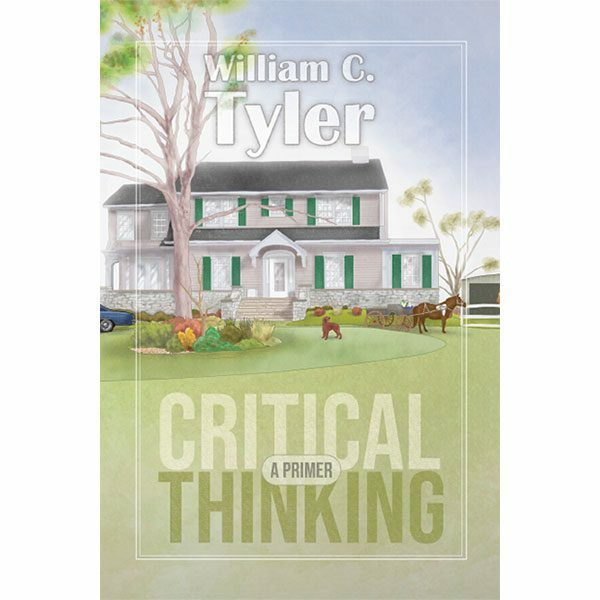 It is the hope of the author that through this lens readers will be led to understand critical thinking in their lives and how they can cultivate it within their families. The first discussion of critical thinking dates back 2400 years to the "father" of the concept, Socrates, and it has grown to mean several types of thinking. Your understanding of this true definition will grow throughout this work, so let's start simply. I believe critical thinking is stored in the brain in the same place as the will to live, the will to die and reasoning. All three require choice, by definition. To think is to compare A and B. To think critically, you must choose one or the other. Thinking is passive. Critical thinking is active. Advanced critical thinking involves thinking about an infinite number of options and choosing one. Thinking about writing a book is passive. Writing a book requires active advanced critical thinking. I think simple critical thinking is a reflex. Advanced critical thinking requires constant daily work and choices systematically cultivated. Bill Tyler was born on June 10, 1947 in Anchorage, Kentucky, where he lived with his parents, two older brothers and one younger until he went to college. He attended Anchorage Public School from kindergarten through ninth grade, and then attended Waggener High School in nearby St. Matthews. He was elected Vice President of the senior class and elected twice as President of the Athenaeum Literary Association, a high school fraternity. In 1965 he moved to Lexington, Virginia to attend Washington and Lee University and joined the Beta Theta Pi fraternity. In 1969 after graduation he became assistant director of development of W&L and a year later moved to Atlanta, Georgia to attend Emory Business School. In 1972, after graduation he began his work career as a commercial mortgage banker. In 1976, he married Elizabeth Sherer from Atlanta and in 1980, daughter Meg was born, followed by son Will in 1983. They both attended Pace Academy, K-12, where Tyler served on the Board of Trustees for 10 years. After graduating from Northwestern University in 2002, Meg went to work as the Middle School Choral Director at The Wesleyan School and married Wesleyan Upper School Music Director Jeff Foster in 2004. Their daughter Audrey was born in 2008 followed by Eva in 2011 and both attend The Wesleyan School. Will graduated from Rhodes College in 2005, went to work in the commercial real estate business and married Hayley Arehart from Memphis in 2013. They live in Atlanta with son Henry born in 2017. After holding several positions in the mortgaging banking business, Charlie Yates and Tyler started Tyler Yates Financial Group in 1992 where he served as Chairman. In 2000 the company was terminated and he eventually went to work at CBRE. When he retired in 2017, he had spent 45 years in commercial mortgage banking with 25 years at CBRE.